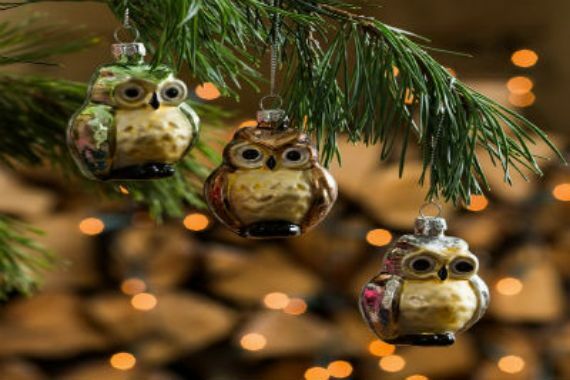 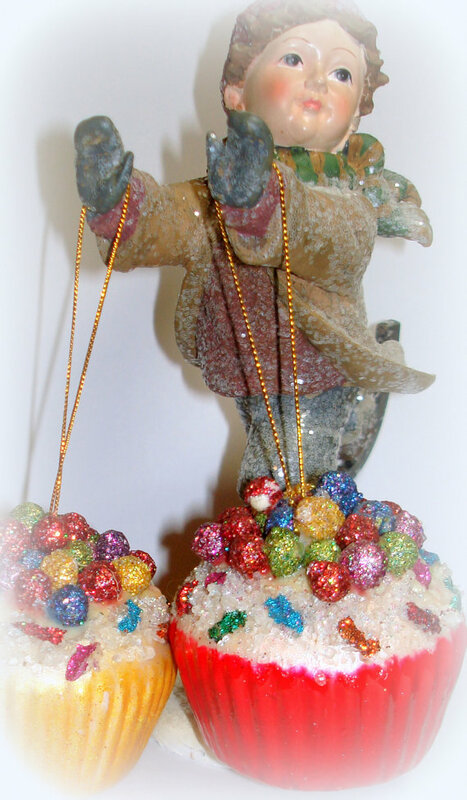 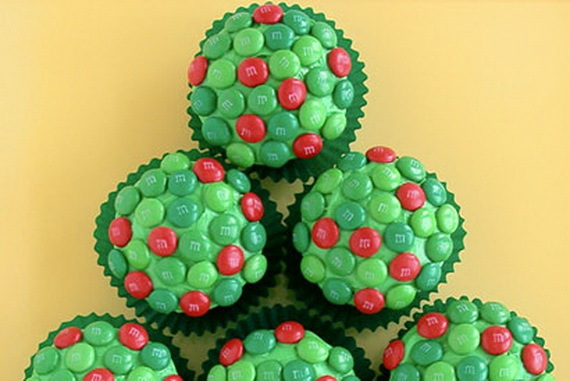 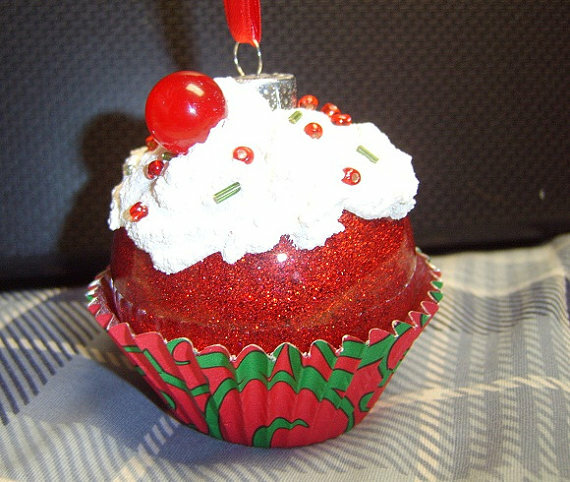 It’s getting close to Christmas, and everybody is getting ready for the festively decorated Christmas decor for the holidays…Many kinds of Fancy treats are made around the Christmas theme to resemble fun-loving Christmas characters or glittery Christmas trimmings. 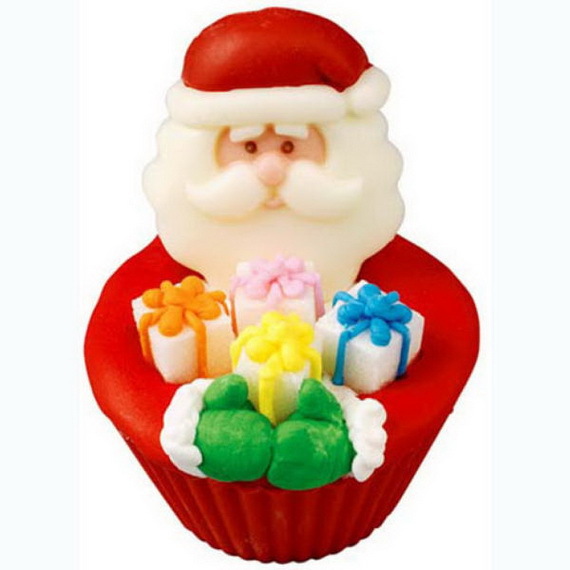 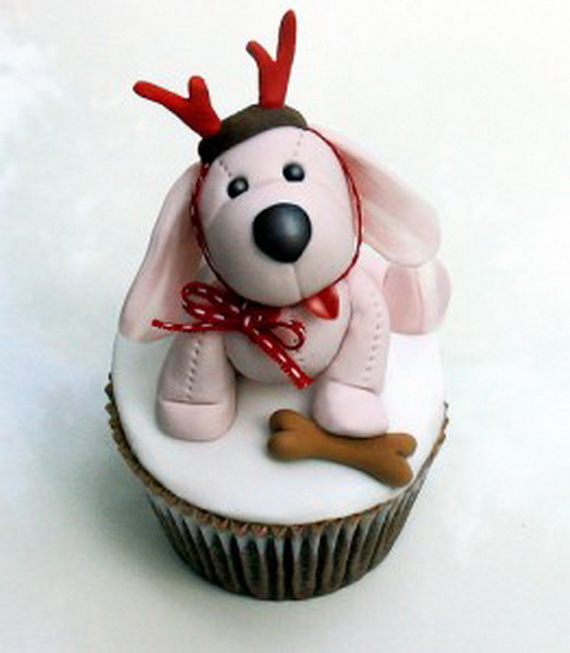 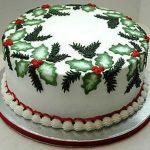 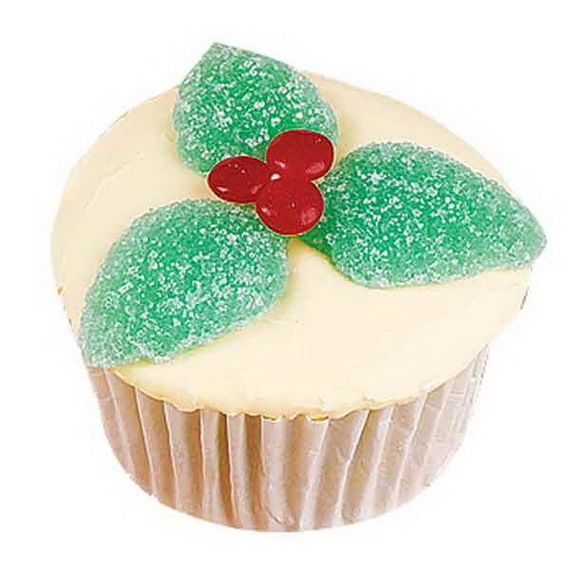 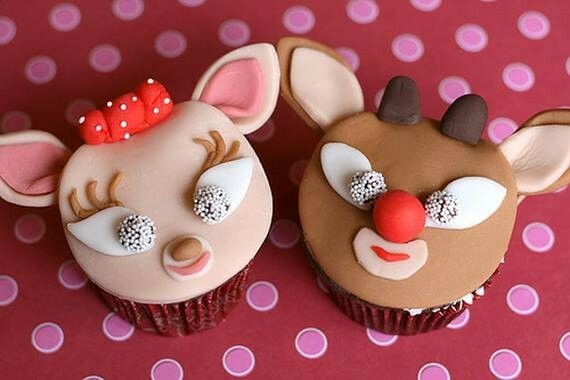 We’ve rounded up plenty Christmas cupcake decorating ideas to choose from that are sure to a put a smile on everyone’s faces including impressive Rudolph cranberry cupcakes, present cupcakes and many more. 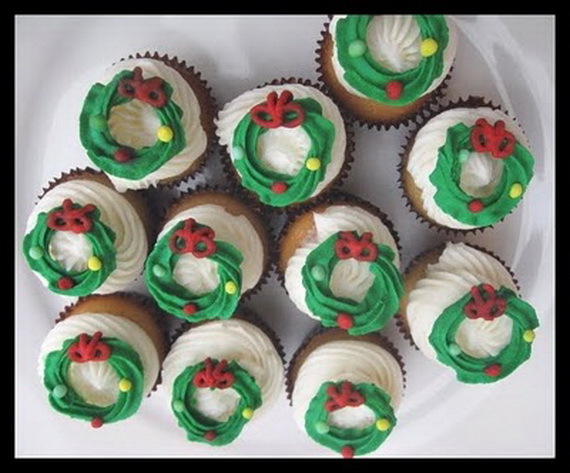 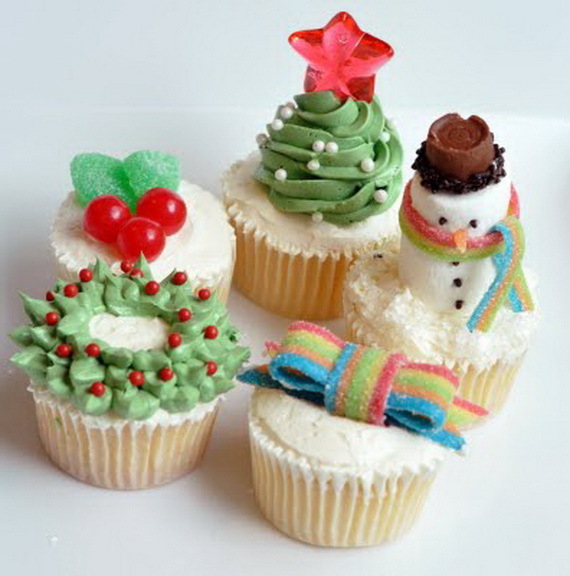 These Cutest Christmas Cupcake Ideas ever can be made as an edible Christmas present or and can be turned into gifts or pretty center piece decorations for your Christmas celebration. 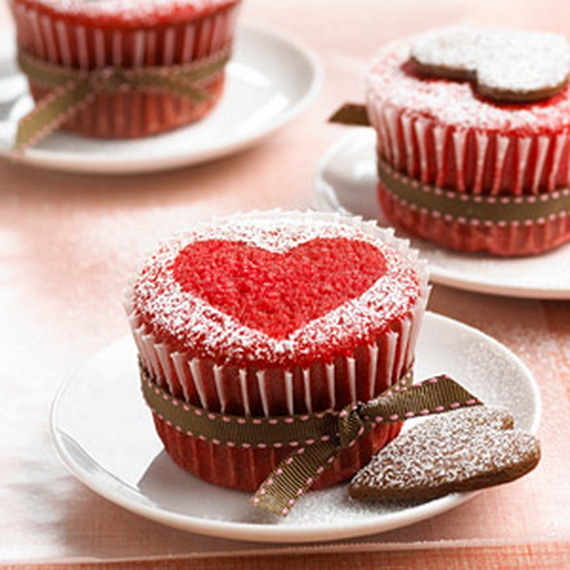 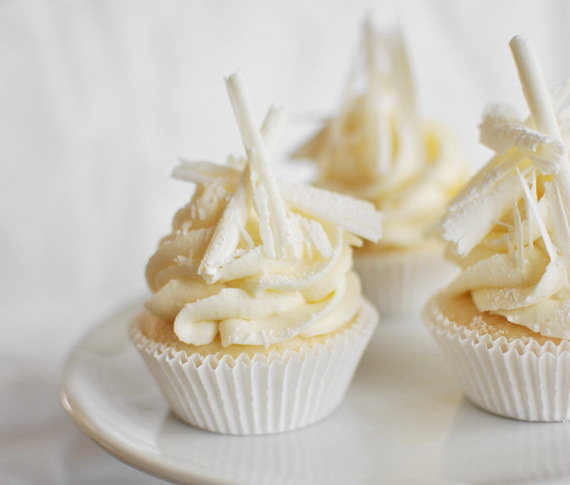 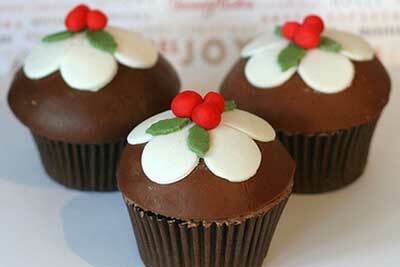 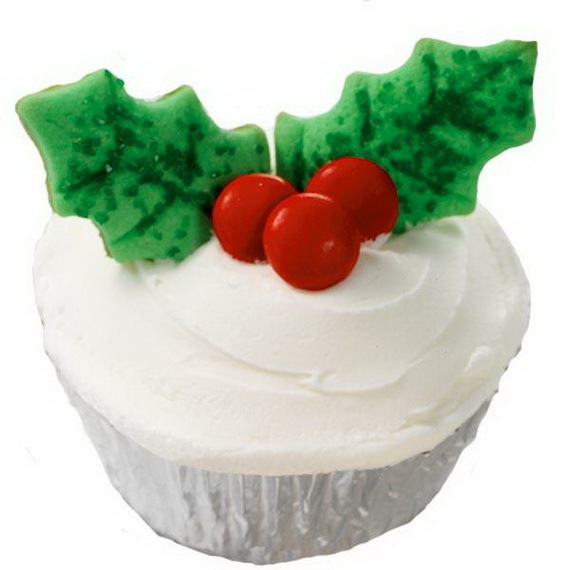 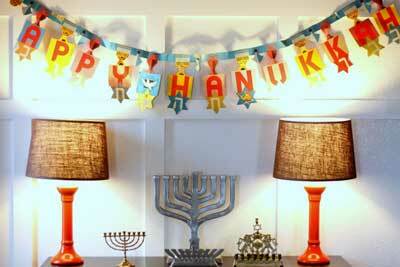 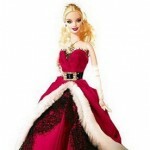 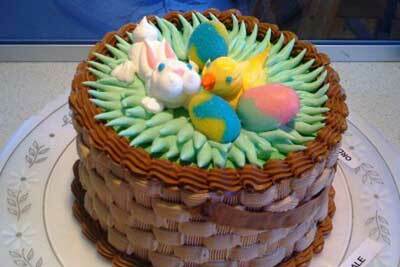 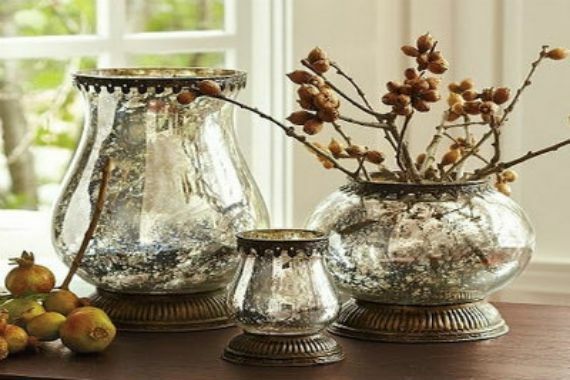 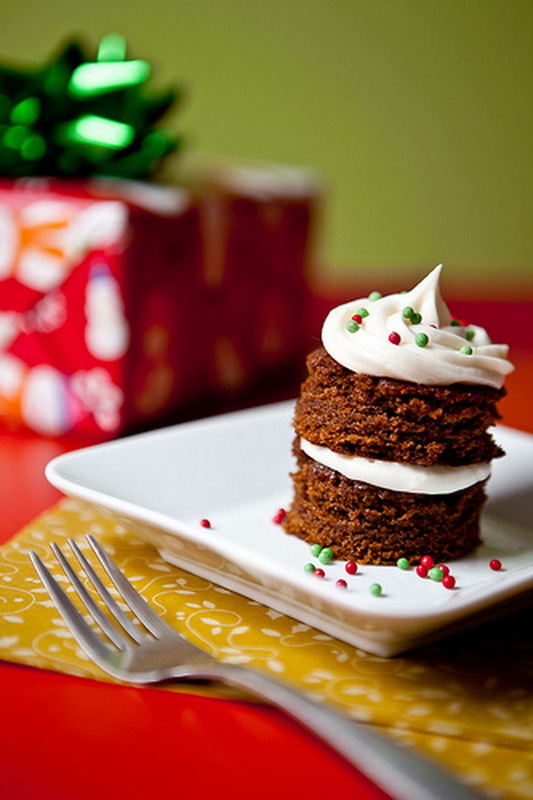 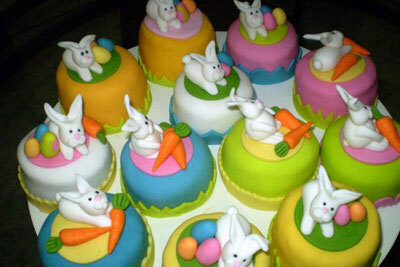 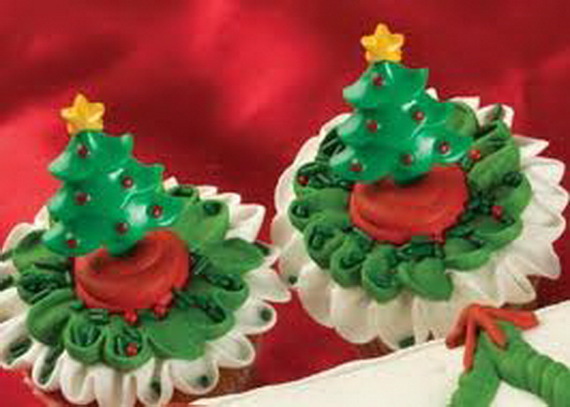 Cupcakes are a quick and easy alternative to the usual Christmas cake and figgy pudding. 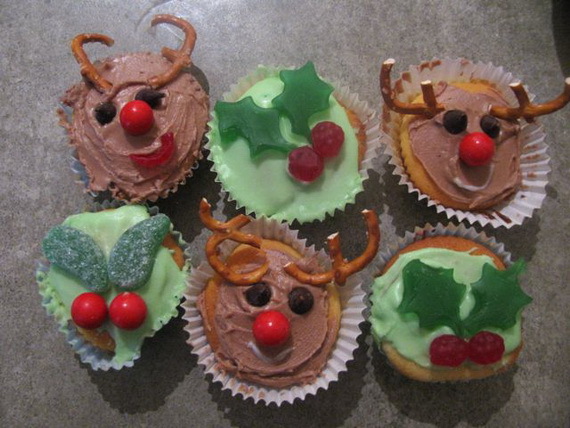 They not only looked fabulous, they were delicious too. 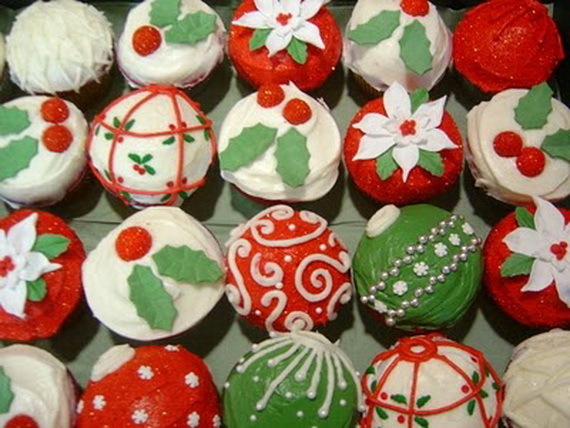 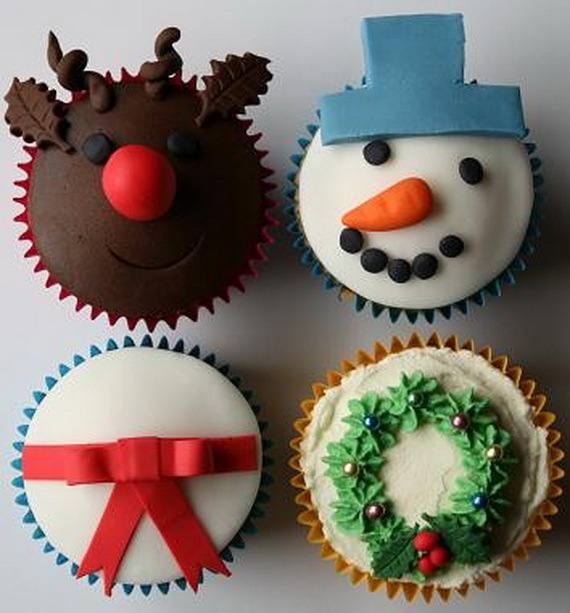 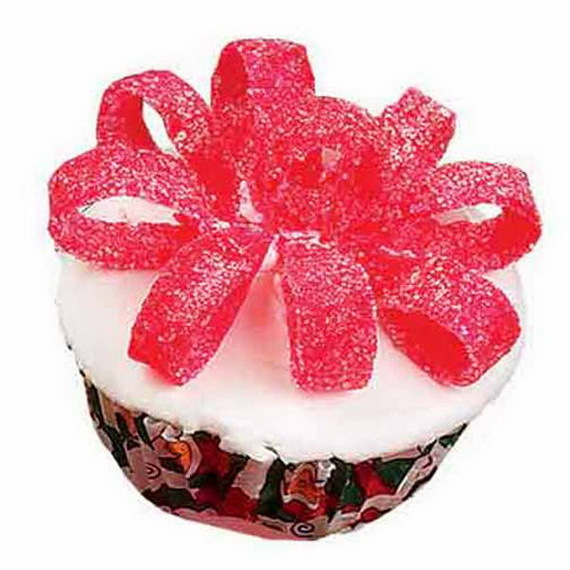 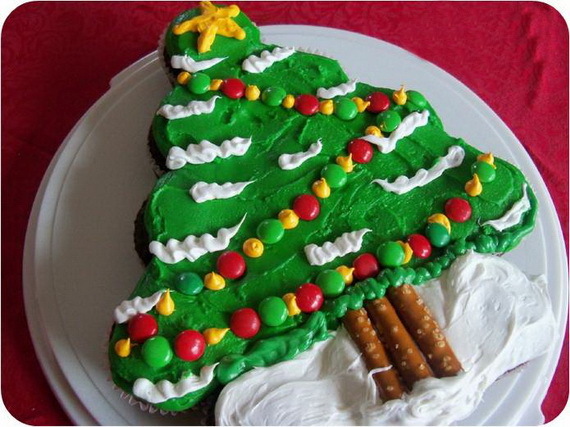 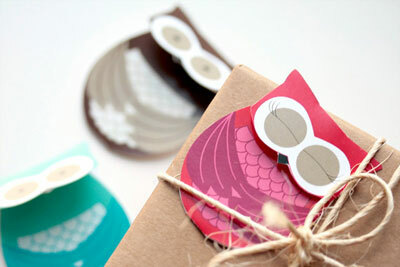 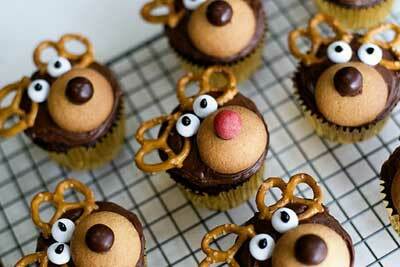 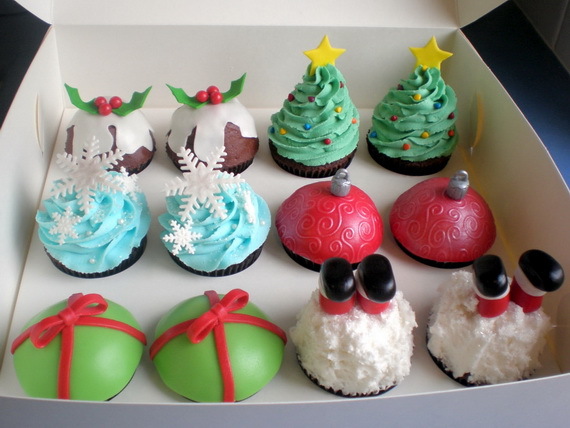 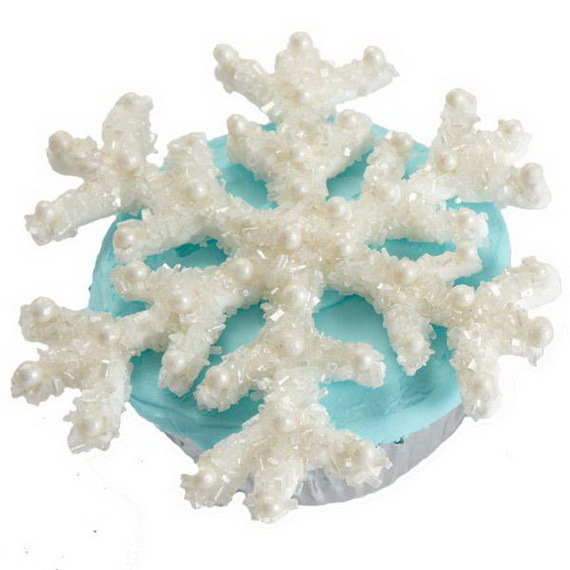 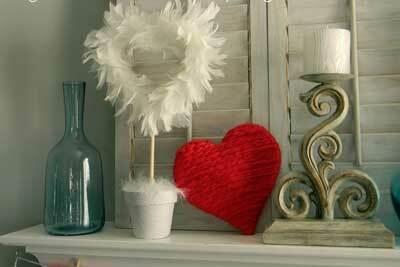 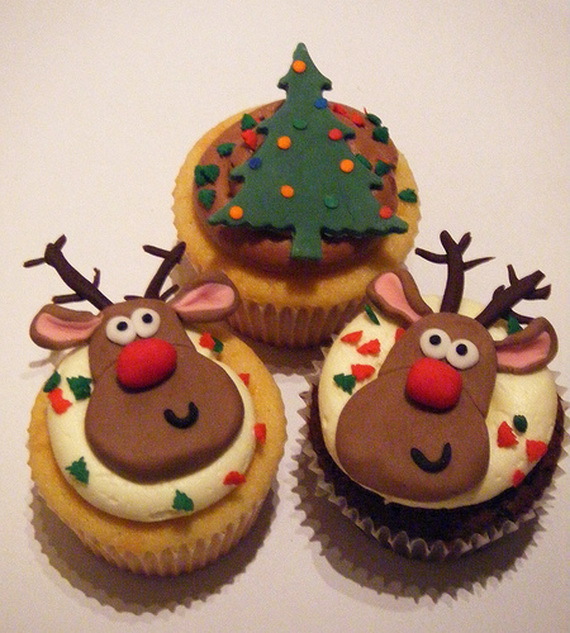 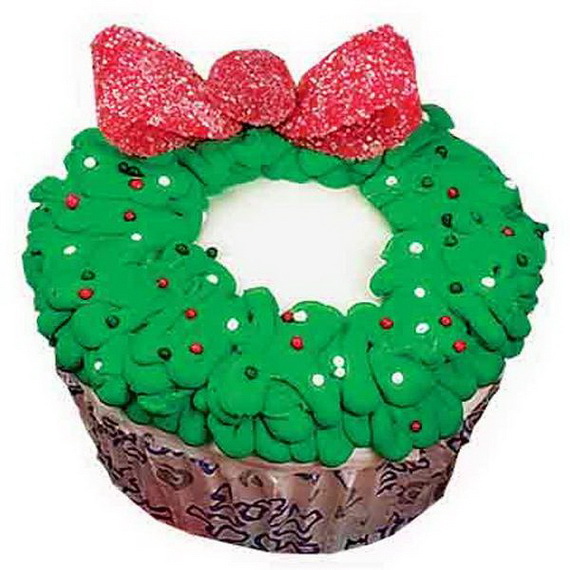 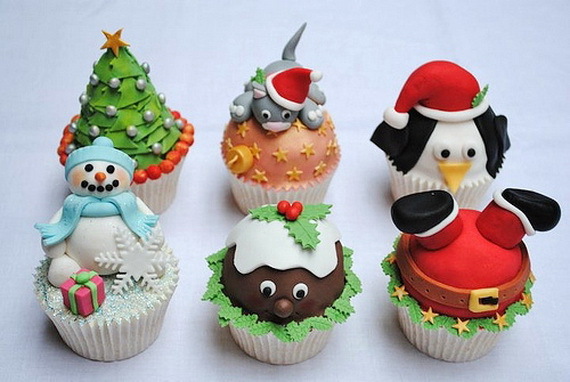 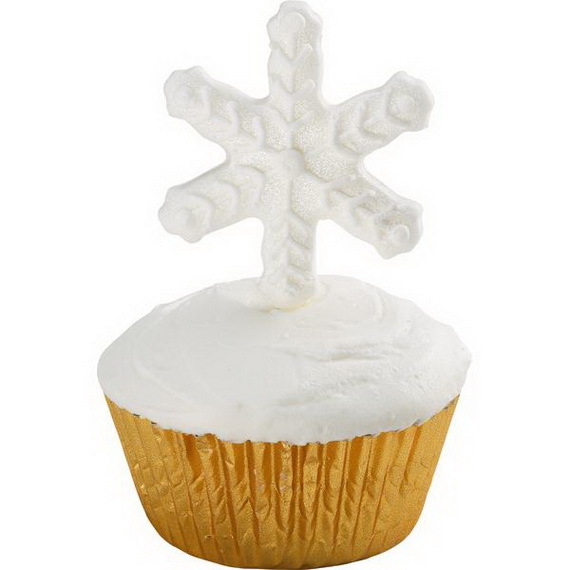 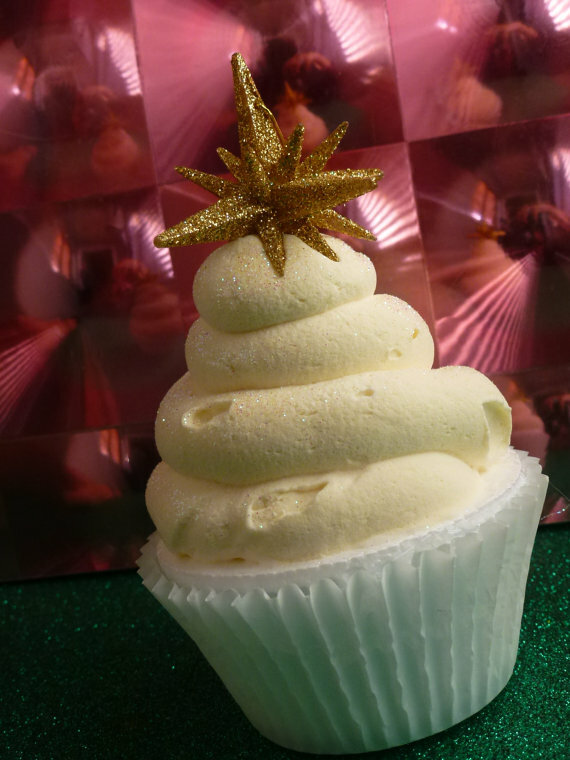 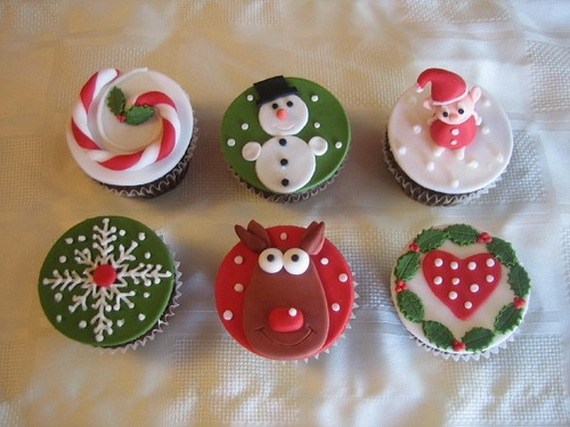 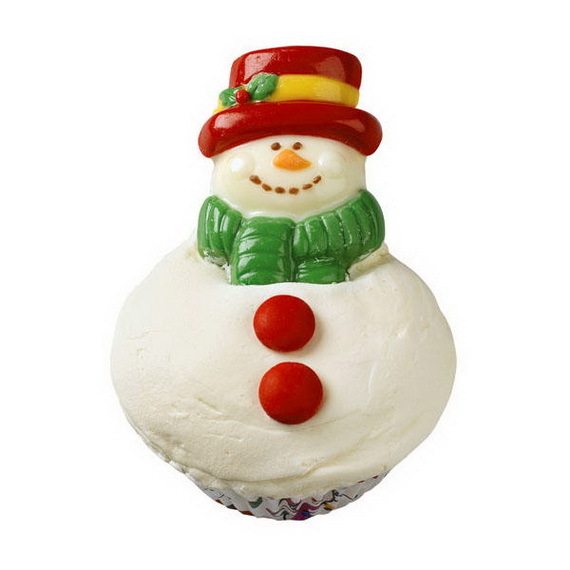 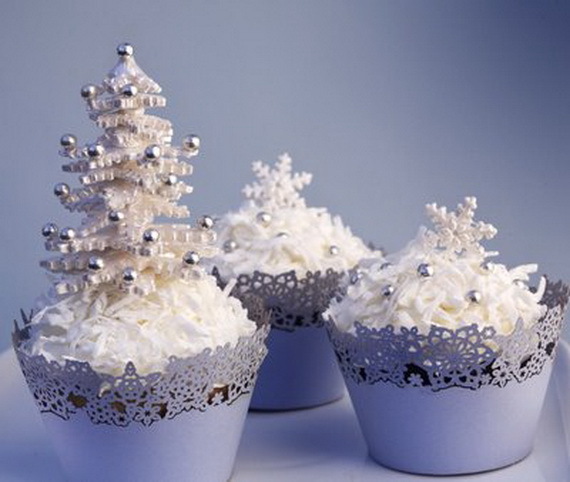 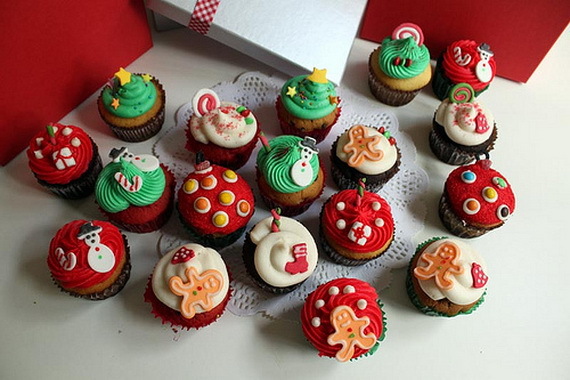 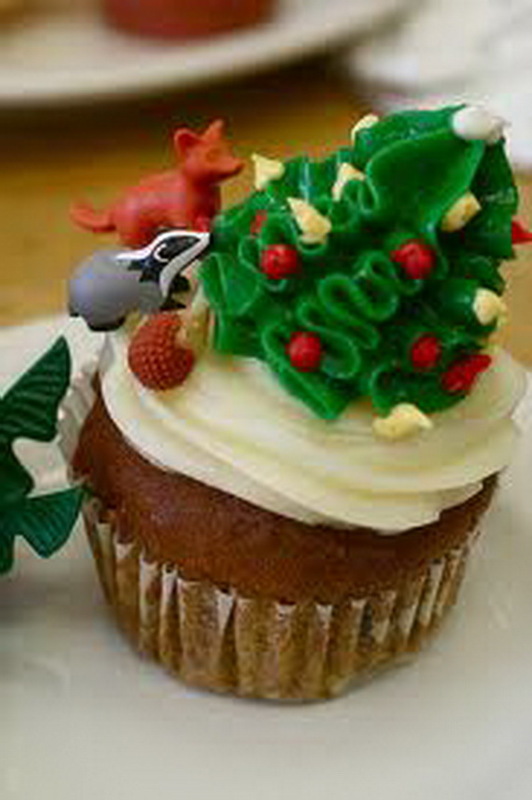 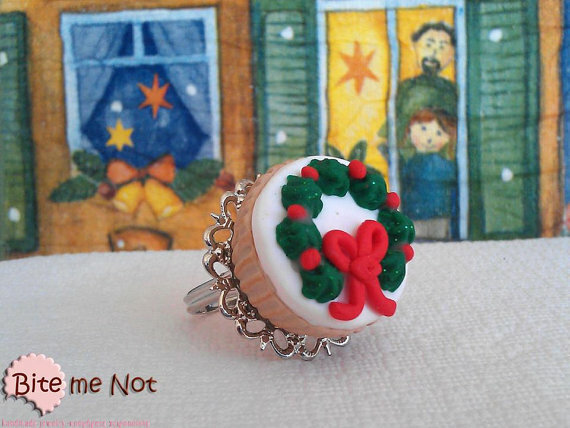 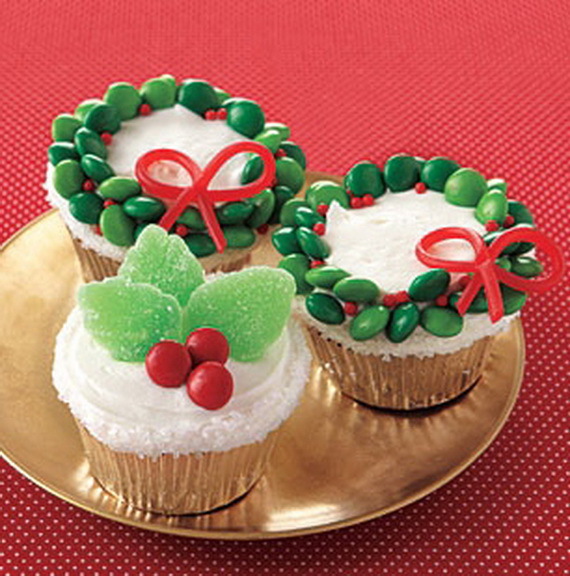 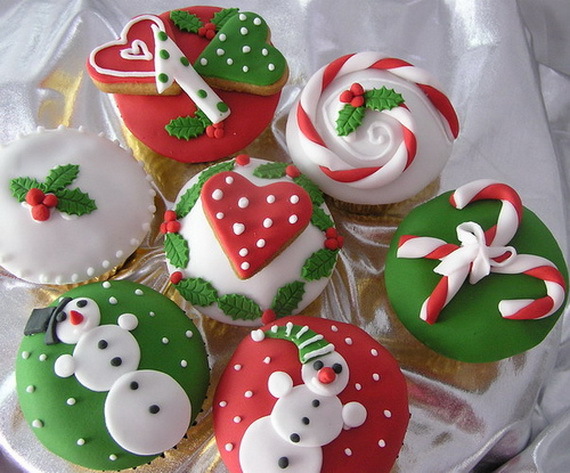 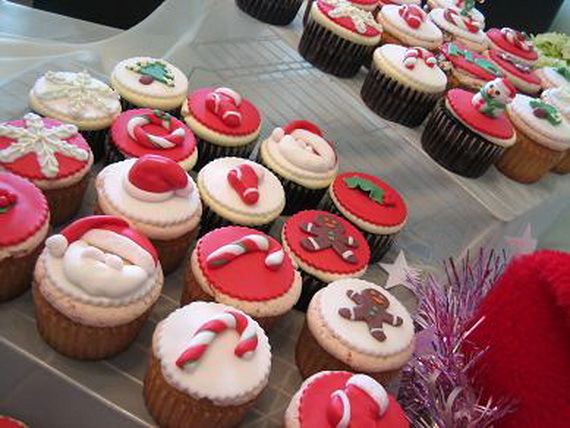 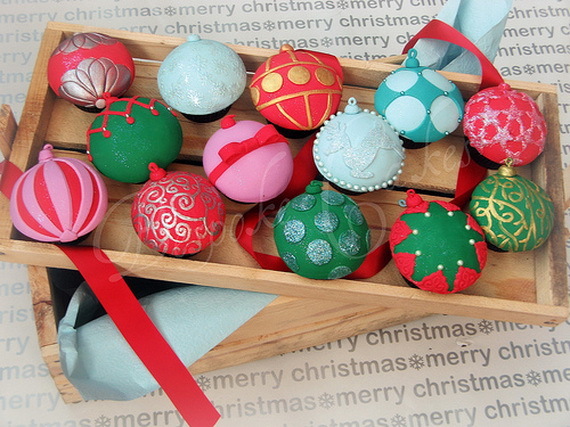 I’ve gathered some of the Cutest Christmas Cupcake Ideas Ever to get you inspired. 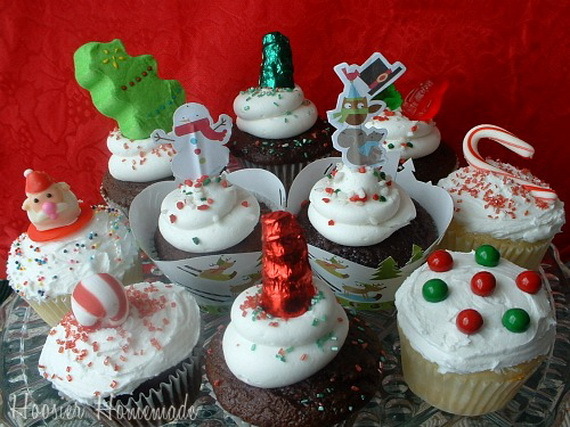 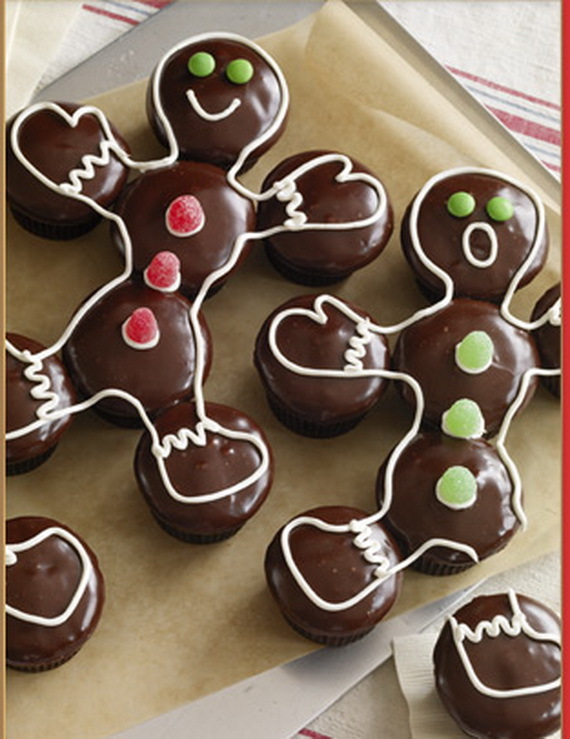 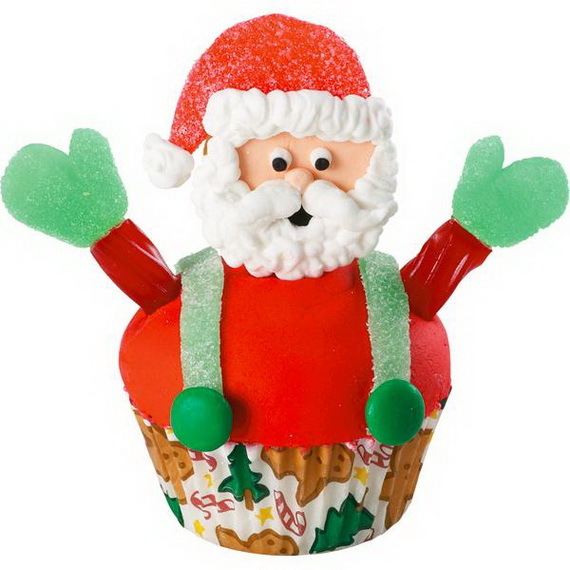 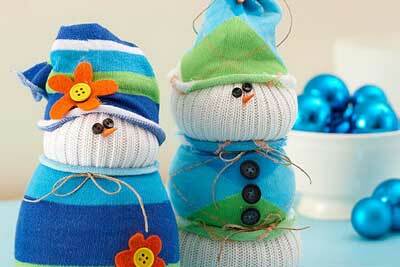 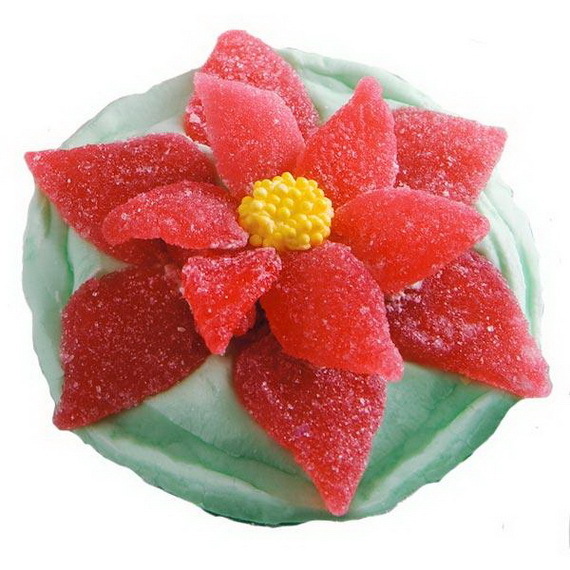 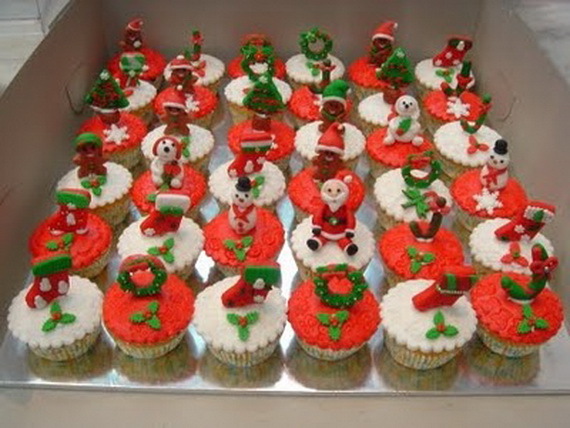 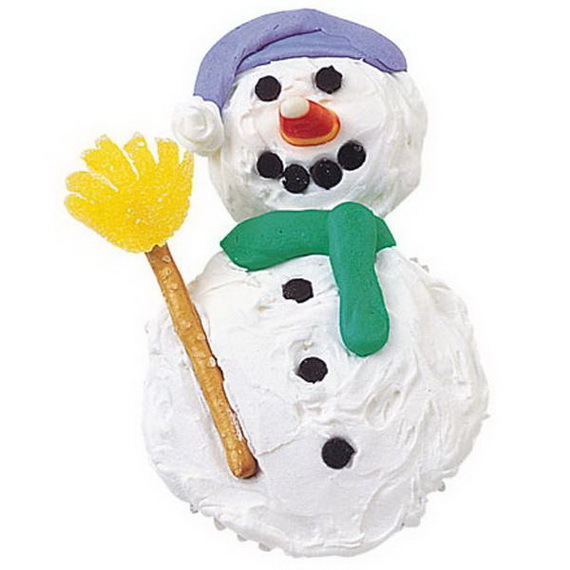 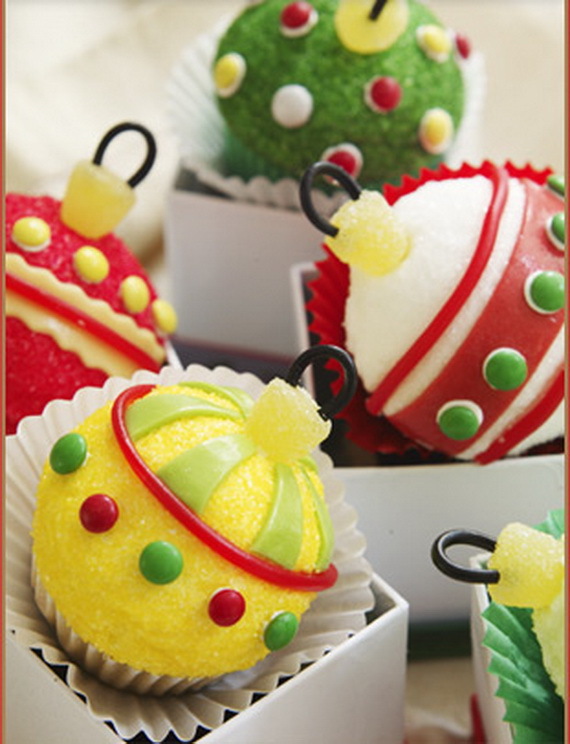 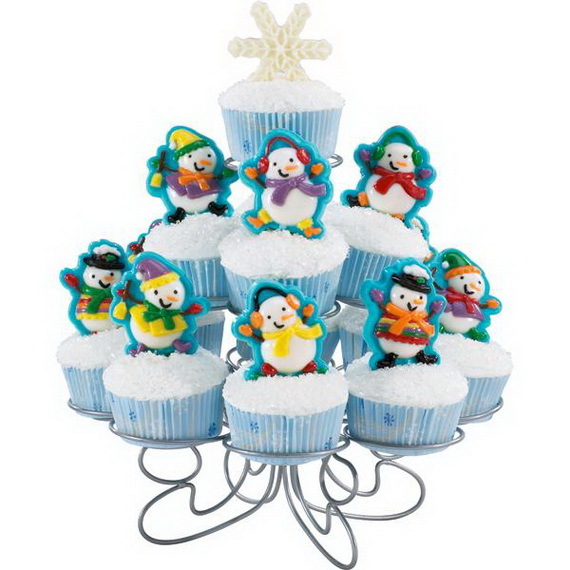 You and your kids will love creating your own cute Christmas cupcakes this month for the holidays!